Admire Hair & Beauty is based in Colchester, Essex. When you walk into Admire Hair & Beauty, you get more than a haircut and beauty experience. There are knowledgeable staff to listen to your needs as well as have a friendly chat with you over a drink all in a warm and relaxed ambience. We offer hair cuts, restyles, colouring - for ladies and gents - and extensions to suit your needs - whilst ensuring client care excellence by listening to your needs and applying our expert knowledge with the latest technologies and products. Balmain Hair Extensions are an innovative method of adding volume, colour, creating texture or adding length to your natural hair. Here at Admire, we ensure we use high quality products for our clients. Beauty at Admire by Laura Claire is the Beauty brand of Admire Hair & Beauty - offering waxing treatments, nails, feet, facials and massages. 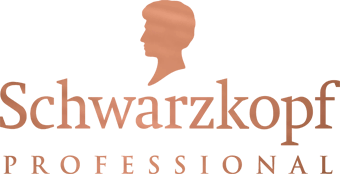 They use and sell high-quality products, such as Dermalogica, AromaWorks and OPI.